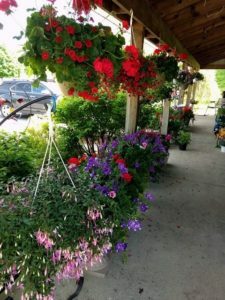 B & G Landscape Creations was started in 2000 by Grass Lakes own Greg Cagney, Sr. After working in a shop for close to 30 years, Greg decided to start a new chapter in his life and become self employed. First he started the landscape business and then a year later the supply yard, garden store and a nursery soon followed. The “B” in B & G is in honor of his late father Bob and his late father in- law Bob, who both helped him get the business started in the right direction. We have run and continue to run our business on honesty and integrity and this is why B & G Landscape has been successful. 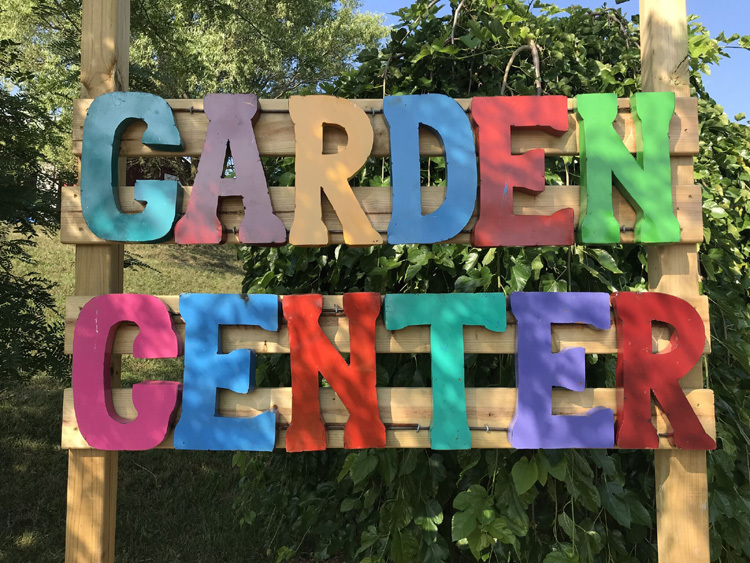 The garden store offers complete lines of fertilizers, grass, wildflower and vegetable seeds, weed prevention, organics, pond supplies and weed fabric. B & G also has a few lines of locally made merchandise that we sell on consignment. The supply yard offers topsoil, compost, garden mix, washed stone, driveway material, 8 flavors of mulch, small and large boulders, sand, etc. The nursery has fruit trees and plants for the more organic side of living. (Strawberries, raspberries, blueberries, grapes, rhubarb and asparagus.) Shrubs, flowering and green, with assorted sizes and types of trees, pines and firs.